Helping you and your child reach behavioral goals. 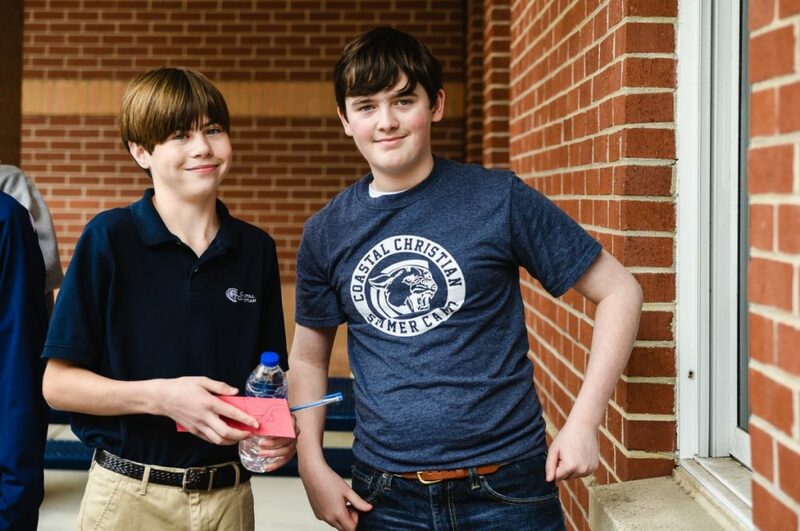 The DRIVEN Program at Coastal Christian offers a customized, after school behavioral program for qualifying students and their families. The DRIVEN Program is designed to evaluate and assess behavioral concerns and to create a positive working relationship between the school and the home in order to cultivate student success. Our on-site Behavior Therapy Specialist, Stephanie Chapman, will work with teachers, parents, and students to develop the behavioral plan that supports the individual child and gears that child for success both in and out of the classroom. Stephanie developed this program to offer support for both students and parents alike after receiving personal requests from families over the past couple of years. With a firm belief that we are created to live in community and flourish with support, she gladly offers her services to help DRIVE your student to succeed! At CCPS, we recognize that students who are DRIVEN, succeed! Does my child need to be formally tested/evaluated to be a part of the DRIVEN Program? Our on-site Behavior Interventionist and Therapist offers a parent consultation service, which includes an intensive questionnaire, recognition of behaviors at home and in the classroom, and goal-setting exercises. A formal classroom observation will be conducted for qualifying students over a two-day observation period. There is a cost to parents for the DRIVEN Program. Specific fees may be obtained from Admissions / Main Office. When would my child receive DRIVEN instruction? Private, customized sessions will occur after school. This service offers two on-site after-school session options. My child only struggles in certain settings. Would this program be a good fit? Because we offer customized sessions, this program could be exactly what your child needs to provide extra support for challenging situations. 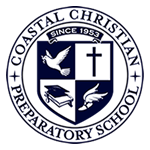 © 2017 Coastal Christian Preparatory School. All rights reserved.